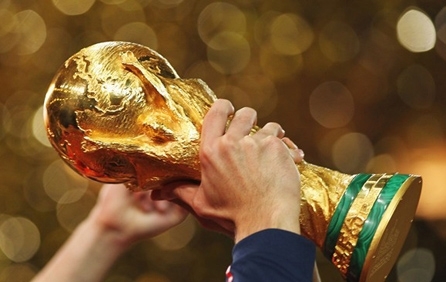 Get Excellent Official World Cup 2014-Semi Final Tickets. We will deliver your World Cup 2014-Semi Final Tickets to your home or Hotel. Fulfill Your Dream of watching World Cup 2014-Semi Final live. We’re sorry, World Cup 2014-Semi Final tickets are currently not available. Sign up for a World Cup 2014-Semi Final tickets alert and we will let you know as soon as we have tickets available for sale. Please enter your email below for a World Cup 2014-Semi Final updates!